Here is a bright beautiful ... and very handy! 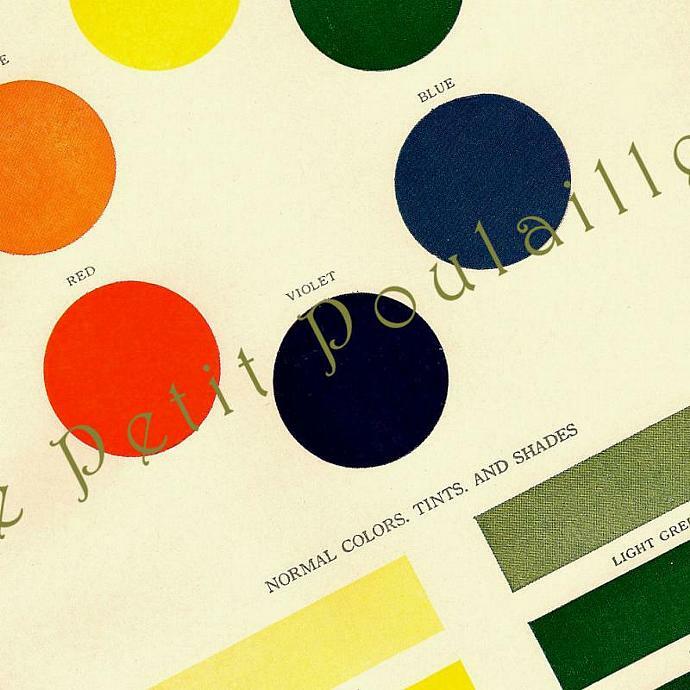 ... paper featuring the very basics of color analysis - Normal Colors, Tints, and Shades - gleaned from a 1927 collection of children's poems, stories, fables, and art. 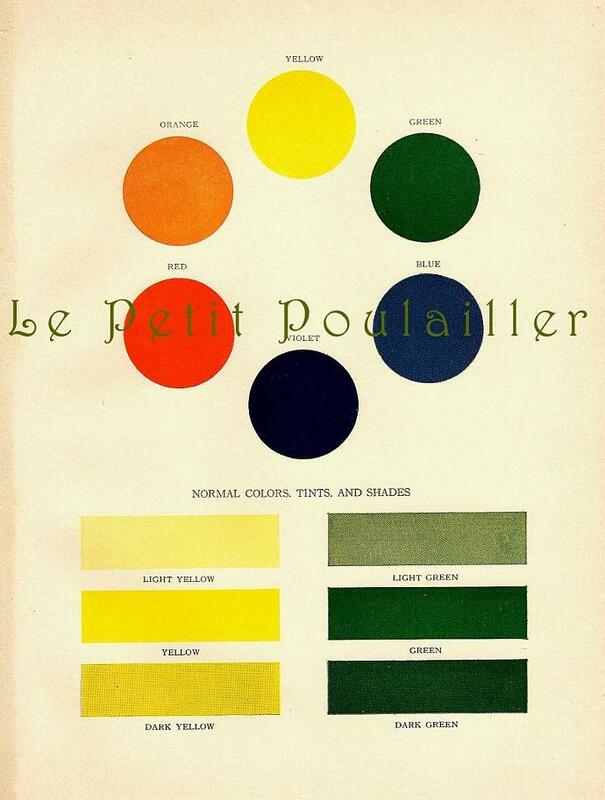 Wonderfully bright and vivid, the paper shows six main colors along with 'normal colors, tints, and shades'. The heavy paper is blank on its reverse, measures 7" x 9.5" (18x23 cm), and shows light edge tanning. 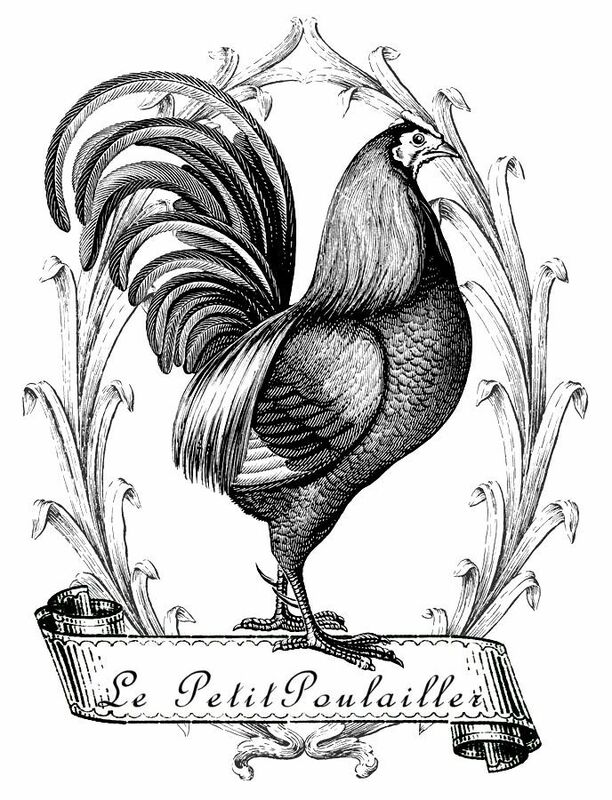 The paper is clean and smooth, the lithography is bold and bright and the paper has no folds, marks, tears, or creases. This will be wonderful reference for your art - lovely to frame for your work or crafting studio ... perfect for your art - tag and card creations, scrap-book page making, collage.